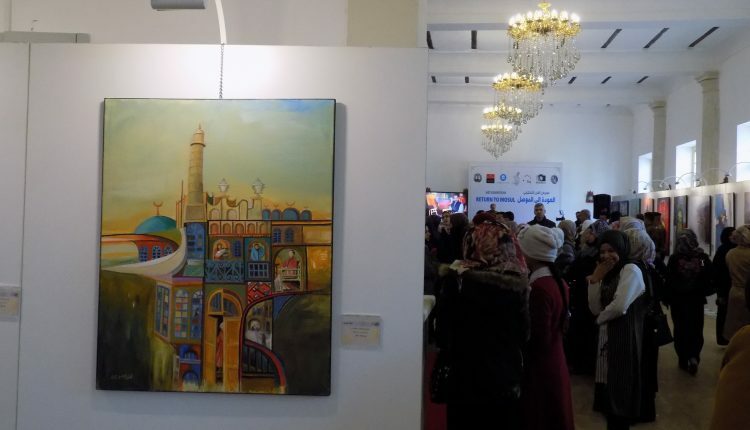 ‘Return to Mosul’ is being held at the Royal Hall, Mosul Museum from 29 Jan – 03 Feb.
For three years, Daesh sought to destroy Mosul’s identity, heritage, and freedom of thought. Now Maslawis are taking their city back. 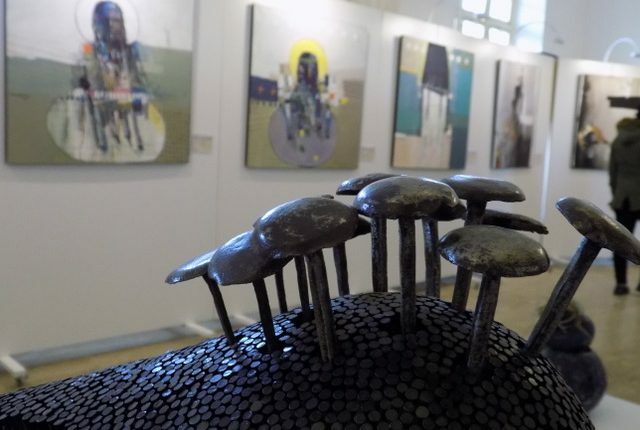 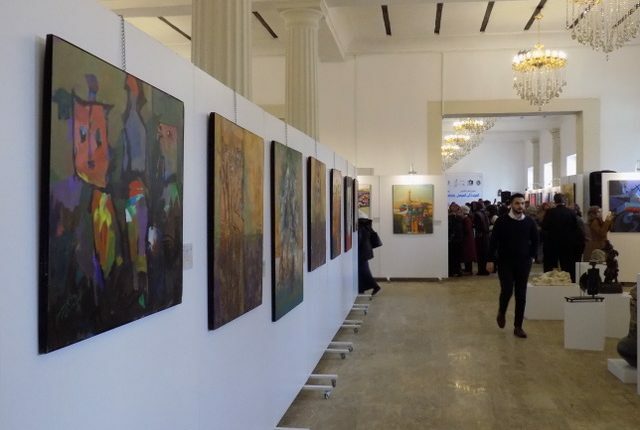 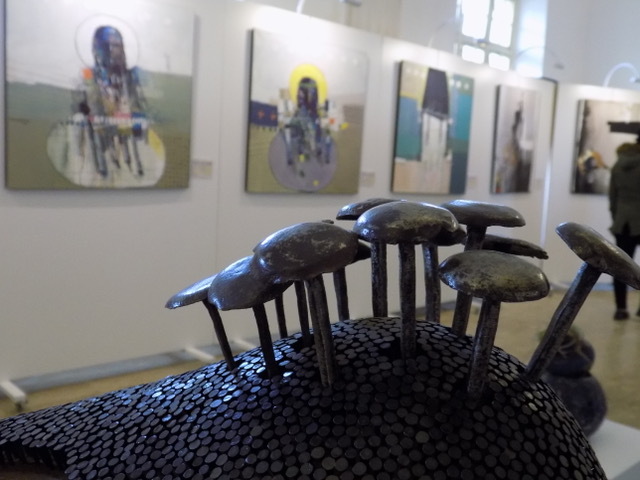 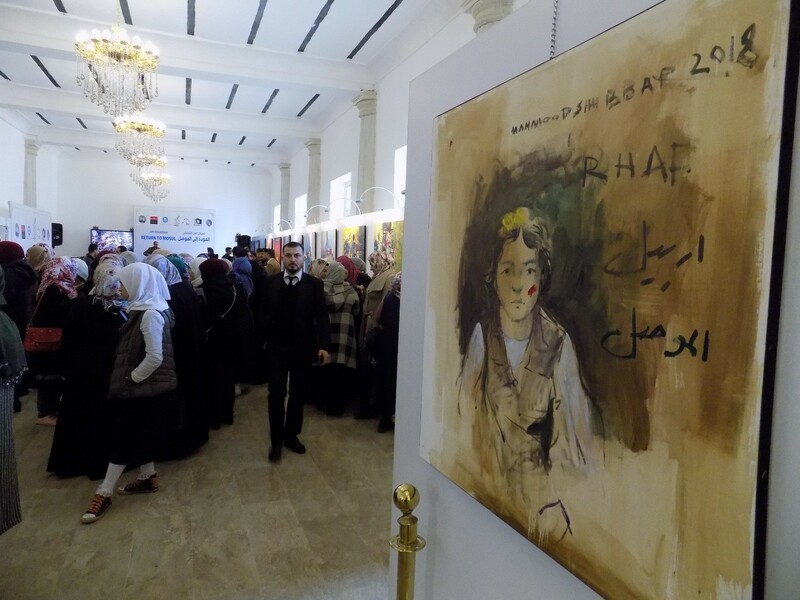 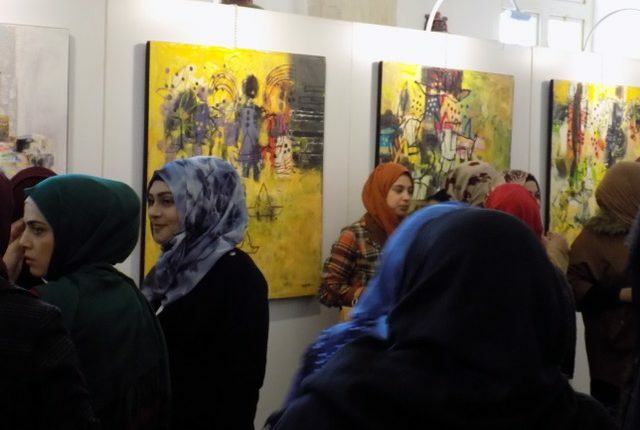 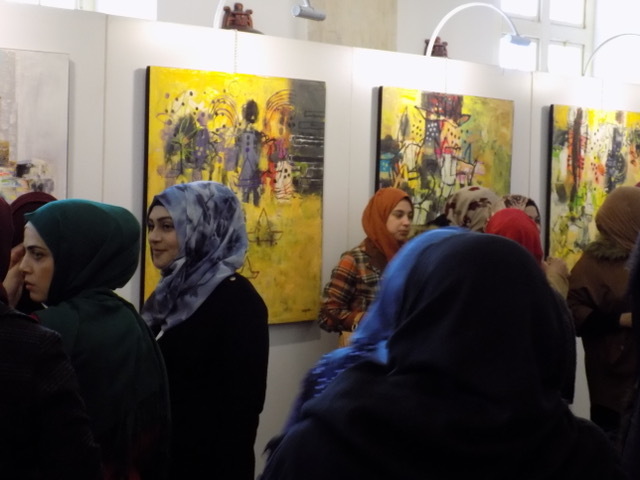 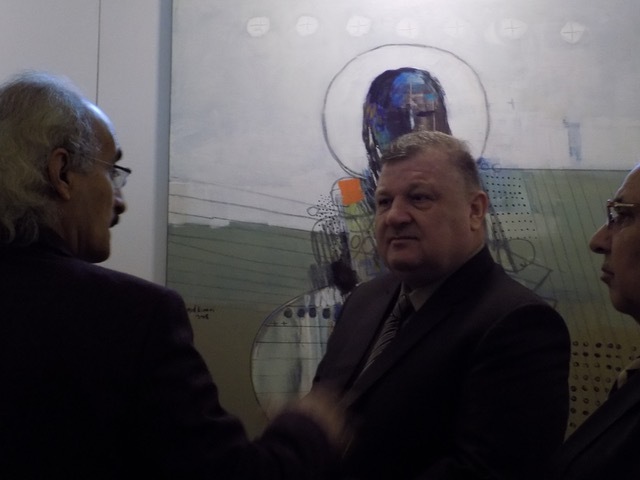 Thirty-seven local and international artists contributed their work to the ‘Return to Mosul’ exhibit. 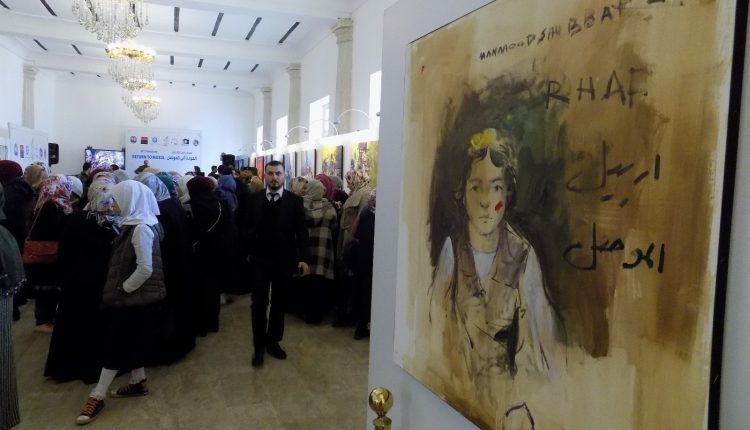 Many of the artists lived through Daesh rule, and their artwork reflects the horrors of Daesh rule but also the hope of recovery. 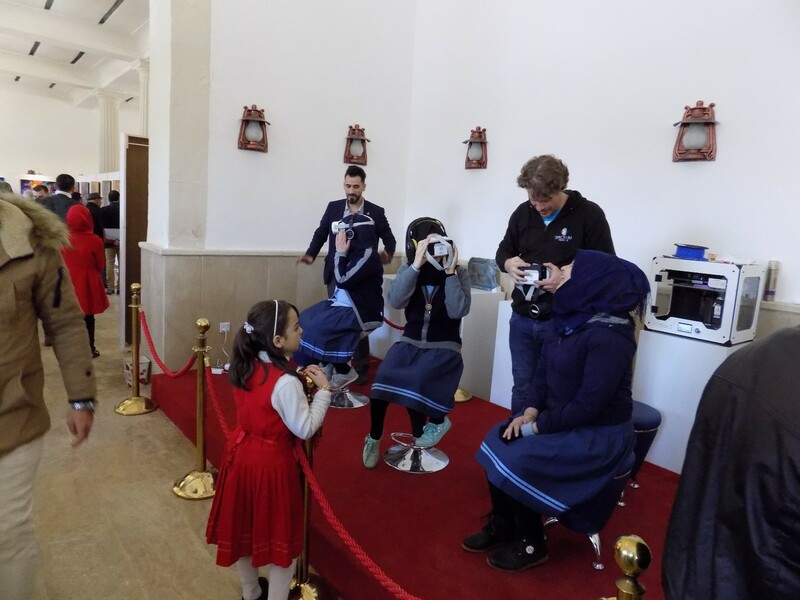 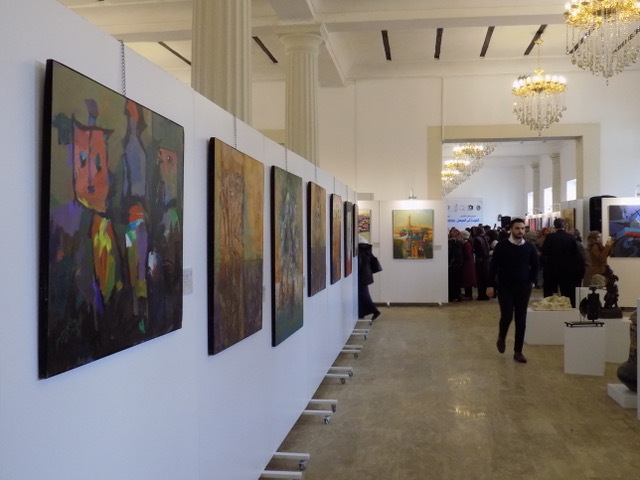 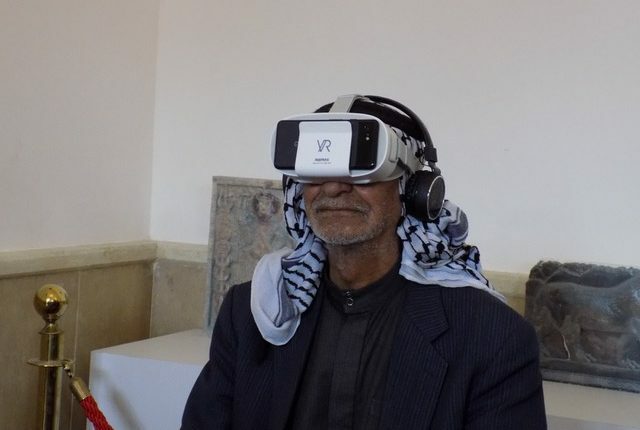 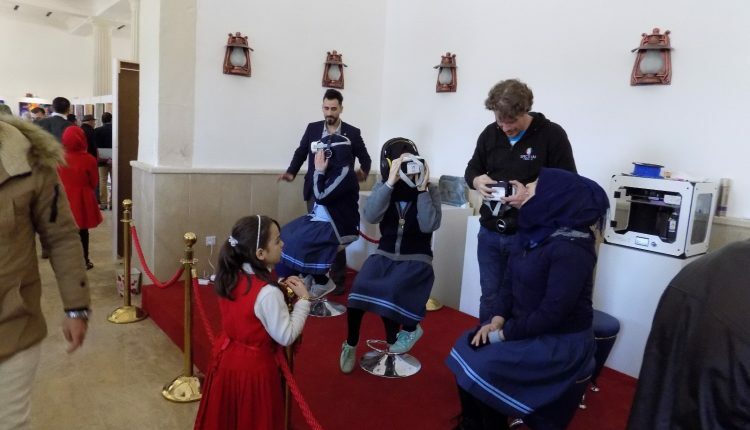 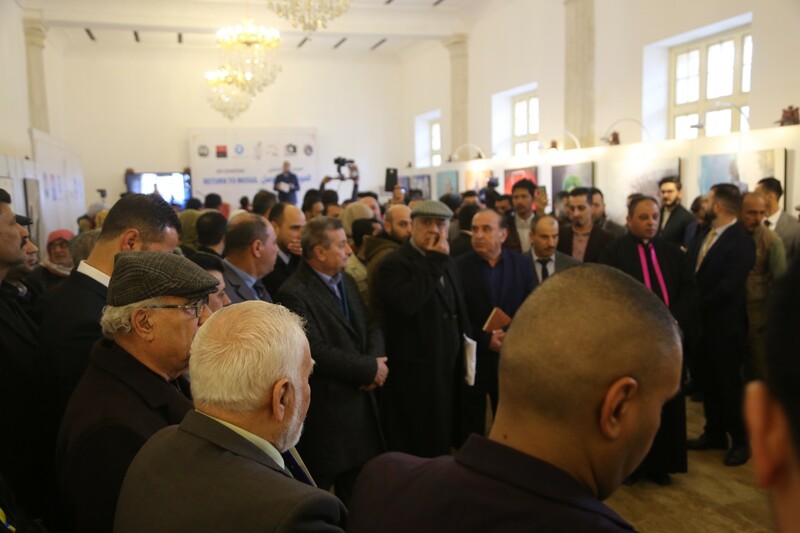 The setting for the exhibit was the historic Royal Hall of Mosul Museum, where Daesh infamously filmed the destruction of ancient artefacts including the Lion of Mosul, a colossal Assyrian guardian lion from the Temple of Ishtar dating back to 860 BCE. 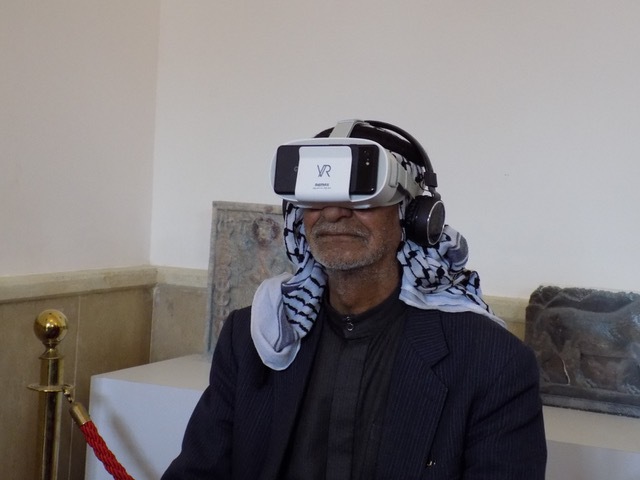 Melding past and future, the exhibit includes 3D-printed representations of the Lion of Mosul and other destroyed treasures of Iraqi history. 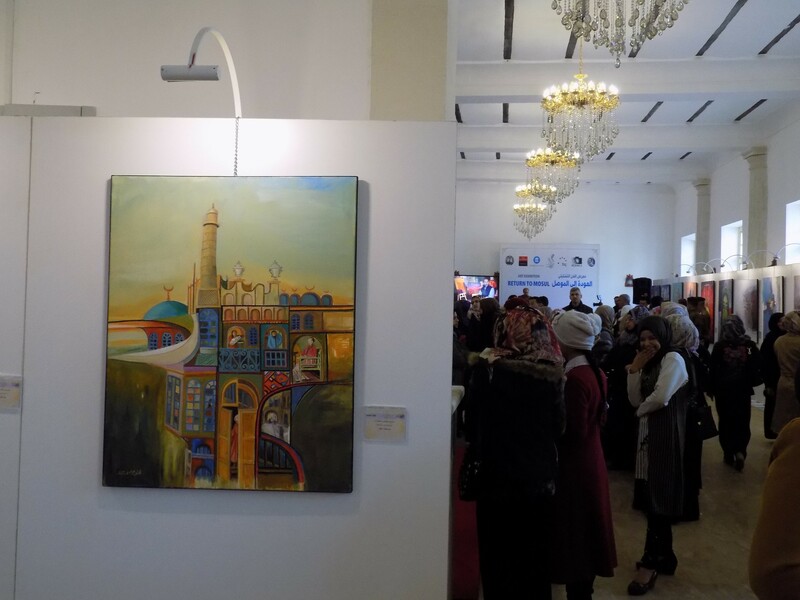 Nearly two years after the liberation of Mosul from Daesh, visitors witnessed a city proud of its heritage and full of contemporary talent. 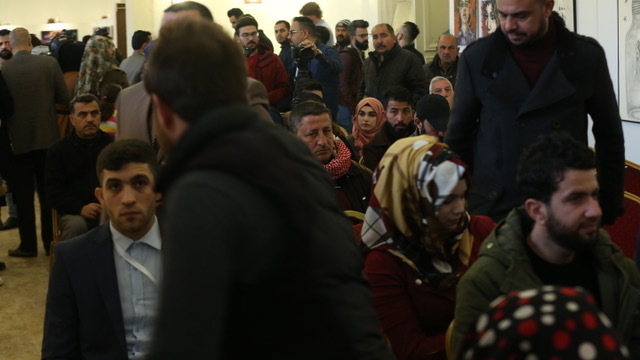 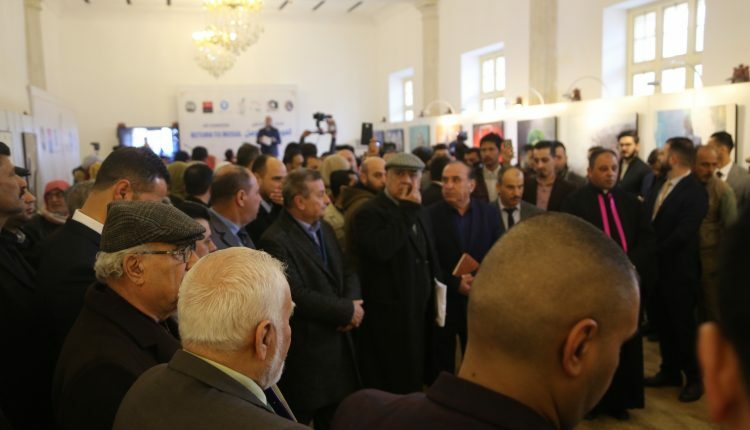 ‘Return to Mosul’ was organised by the local Al-Ghad FM radio (a citizen-run radio station that was established in 2015 to broadcast into the Mosul while it was ruled by Daesh), and held between 29 Jan and 03 Feb.
Mayor of Mosul Zuhair Al-A’Araji at the exhibition.